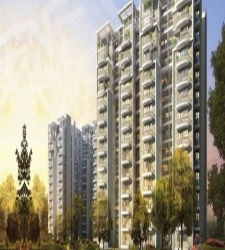 Ireo The Corridors is the latest project by Ireo Group located in Sector 67 A, Golf Course Extn. Road Gurgaon. Ireo The Corridors in Gurgaon will be spread across 42 acres comprising of approximately 2000 apartments. 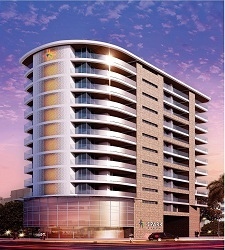 This new project by Ireo in Gurgaon will also feature a 45000 sq.ft club house. 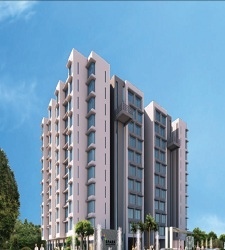 Ireo’s new launch in Sector 67 A, Golf Course Extn. 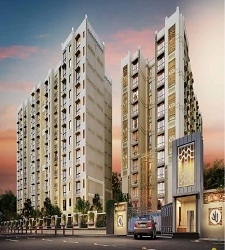 Road will offer spacious 2, 3 & 4 BHK apartments available in the sizes of 1350 sq.ft. to 2360 sq.ft. Envisioned as a large township, this new development will have many amenities on offer, some of which will include a Golf Course, Clubhouse & Swimming pools. Ireo is the first and the largest Private Equity Fund dedicated to the Indian real estate sector with a fund size of US $2 billion and the backing of global blue chip investors and financial institutions. They have emerged as a major pan-India developer equipped with financial strength to fully leverage available opportunities in this sector.